One possibility: You started with unrealistic expectations (your own or other people’s). The world would be your oyster, with a pearl inside. Your career trajectory would resemble a rocket blasting skyward. Guess what? Only a handful of people achieve that type of career take-off and sustain it. When you begin with high assumptions about your career prospects that aren’t anchored in reality, you set yourself up for disappointment. Also, we can probably all think of people whose career did take off like a shot and flopped badly later. Would you like to be one of those? I didn’t think so! 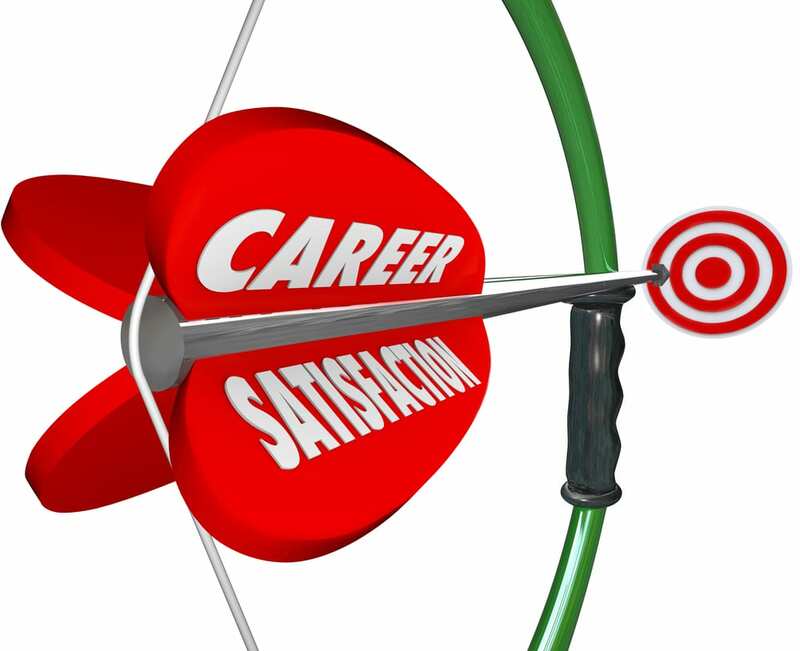 No one should guarantee you will always achieve job satisfaction and career progress. If they do, run the other direction fast! They’re promising you the moon–something they can’t deliver. Only a few astronauts have ever reached the moon; most of us remain earthbound. So there’s no job satisfaction guarantee and no assurance of permanent career progress. Where does that leave you? While you probably won’t find any simple solutions to the challenge, you can start by making sure you continually pursue career excellence. 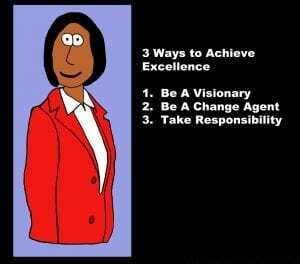 Whatever career direction you have chosen, can you reach a significant level of excellence? That alone won’t guarantee achieving the goal you focused on at the outset, but it can help. Furthermore, you should take a good look at what that initial goal involved. What assumptions did you base it on? For example, did someone “older and wiser” tell you it was a sure ticket to success and a better choice than what you thought you really wanted to do? That might suggest a course change worth considering. If you decide to make a change, determination in pursuing it is essential. Halfhearted or intermittent action won’t cut it. Here’s another aspect you might not have considered: Your career does not equal your life. 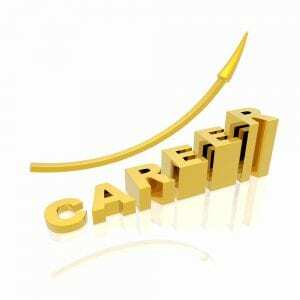 Of course, you care about it–about your success and satisfaction in building that career. However, you represent much more than your job or career. I don’t intend to mock or criticize people who pursue a career with single-minded dedication. Many talented people have done that successfully. On the other hand, some of them have sacrificed heavily in other areas of their lives to reach that goal. Unless you’re prepared to “go the distance,” give careful thought to the job and career choices you make along the way. What are you giving up in exchange?